REDUCED $200K! 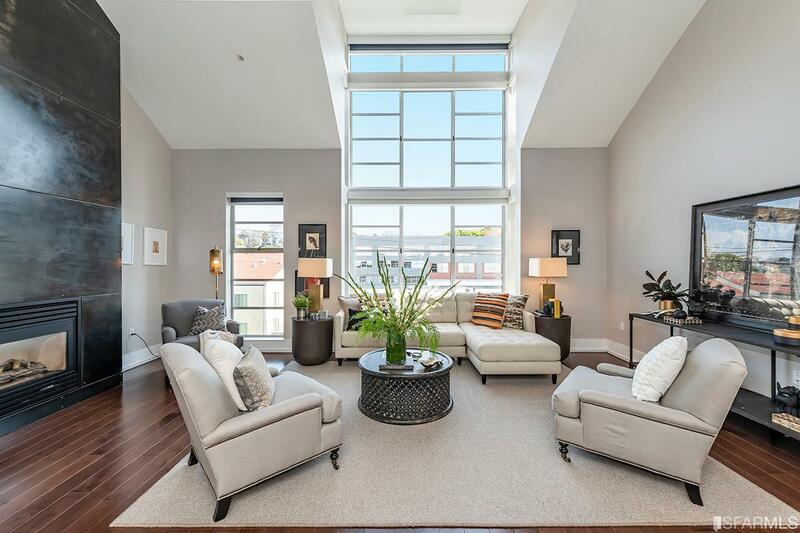 Ideally located in the Mission Flats, this tri-level loft features 2 bedrooms, 2 bathrooms, and 1,936 sqft. 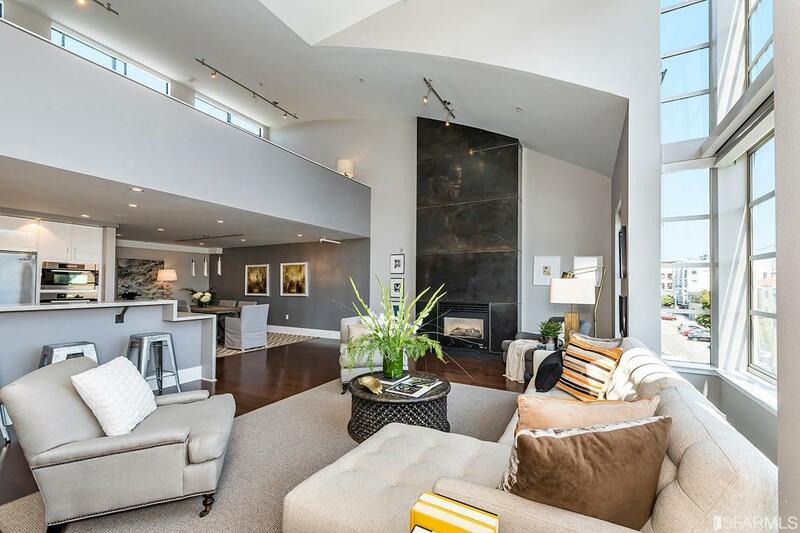 The main level includes the remodeled kitchen with professional appliances and a spacious living room situated below massive floor to ceiling windows, providing an abundance of natural light throughout the day. The expansive master suite includes an additional seating area as well as a large walk-in closet with custom shelving. The upper level of the home includes the spacious second bedroom and bathroom. 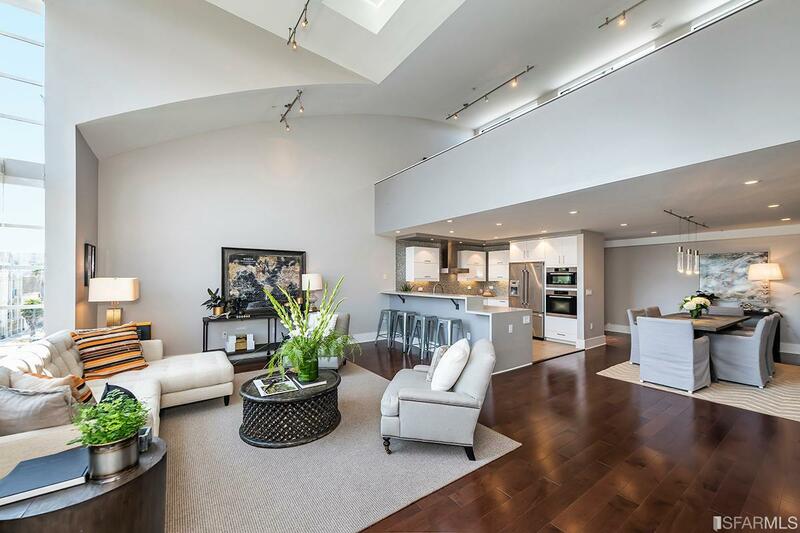 Additional highlights of this fabulous designer loft include custom lighting & wallpaper accents and hardwood floors. The building features a common roof terrace & gym, and the home includes 1 car parking and storage. 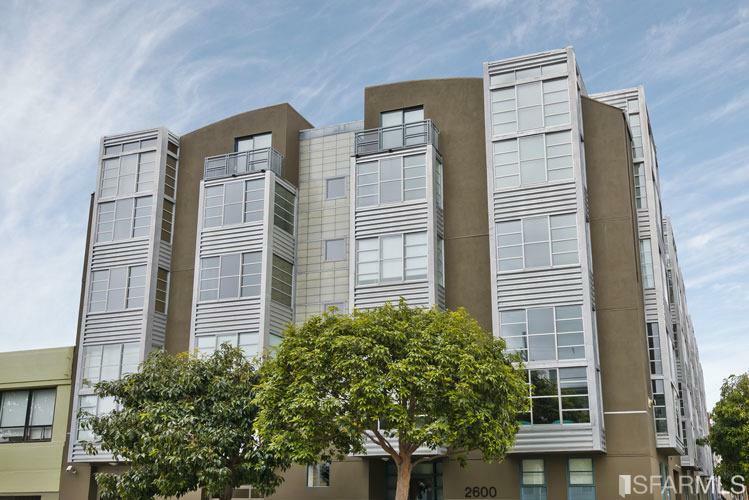 Listing provided courtesy of Frank A Nolan of Vanguard Properties.